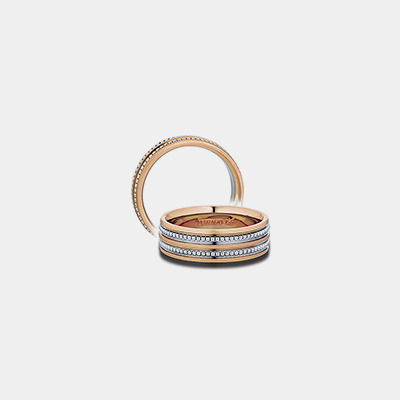 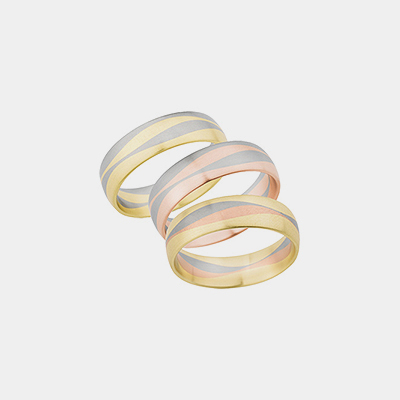 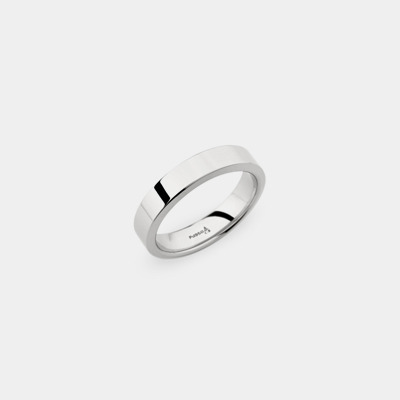 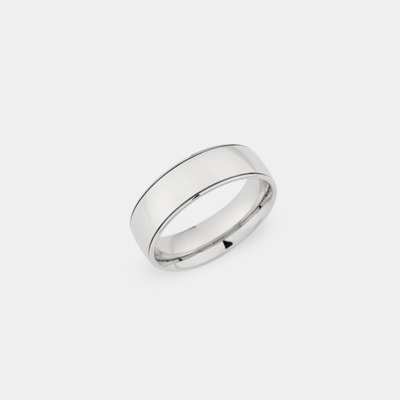 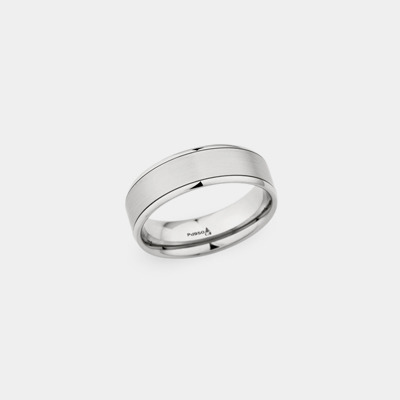 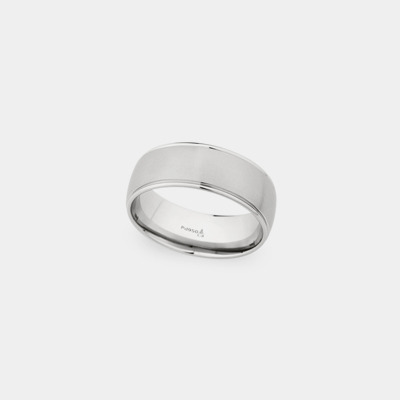 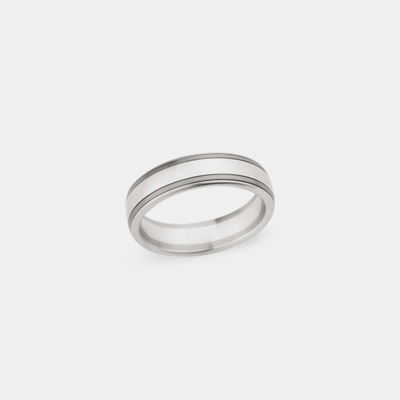 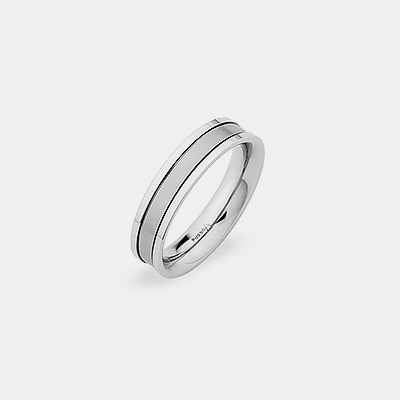 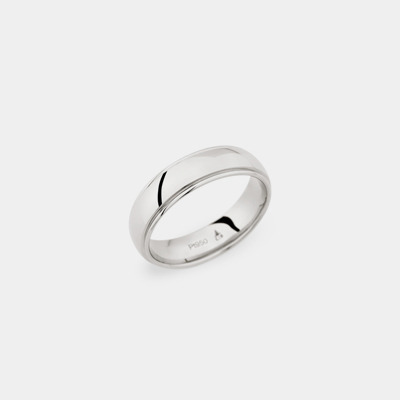 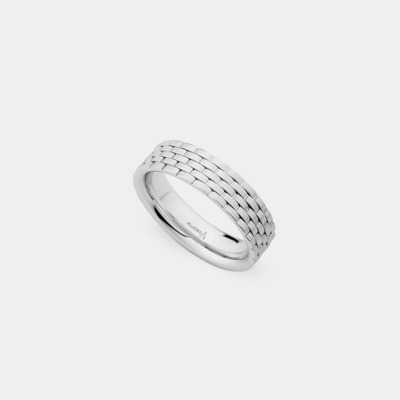 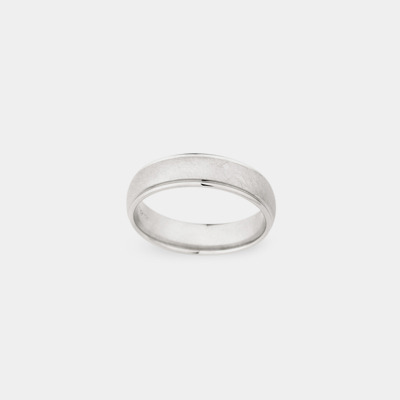 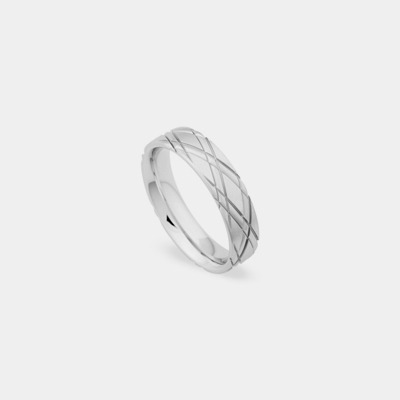 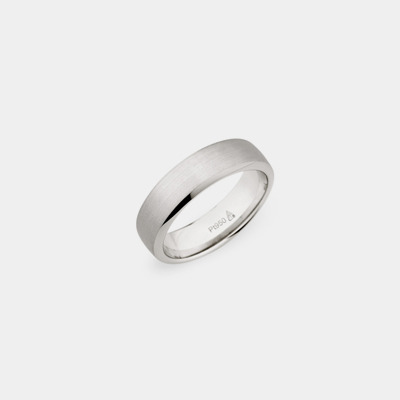 Men’s wedding rings that will make a lasting impact. 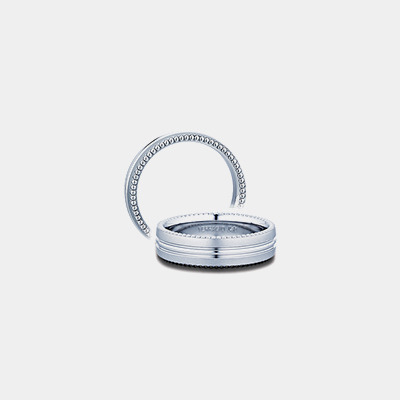 Our vast assemblage of men’s wedding bands make us a leader in the Boston wedding space. 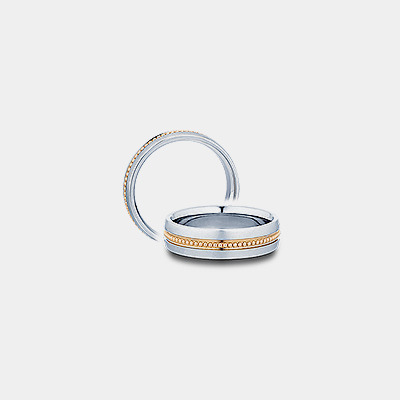 Once you’ve shopped our engagement rings, and are ready to find your own band, we’re here with years of expertise and over a thousand options for you to peruse.